Nothing says “I love you” like a home-cooked dessert. Why not indulge your loved ones in a decadent Valentine’s Day recipe this year? They say the way to a person’s heart is through their stomach – so you’re in certainly in with more of a chance with a rich and indulgent dessert. 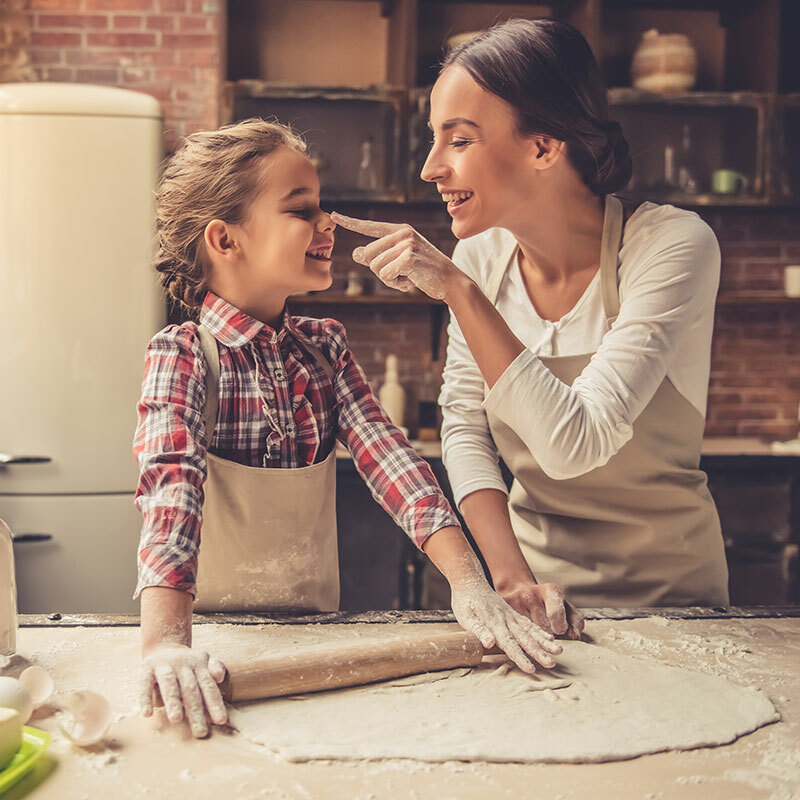 Instead of opting for cheap flowers and a boring box of chocolates this year, why not whip up a home-cooked Valentine’s Day treat? Sweet pastry, creamy chocolate and a whole lot of crunch for a sophisticated touch. 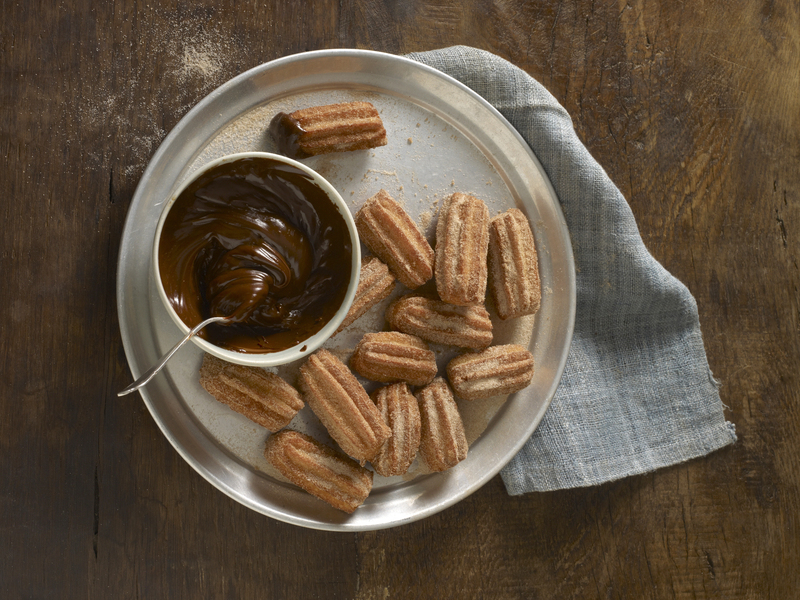 These mini churros with chocolate dipping sauce are an all-time favourite – and provide something a little out of the ordinary for the Valentine’s Day table. With hints of caramel, cinnamon and buttery vanilla, this dessert recipe is sure to tickle even the most hard-to-get tastebuds. Looking for something a little bit saucy? 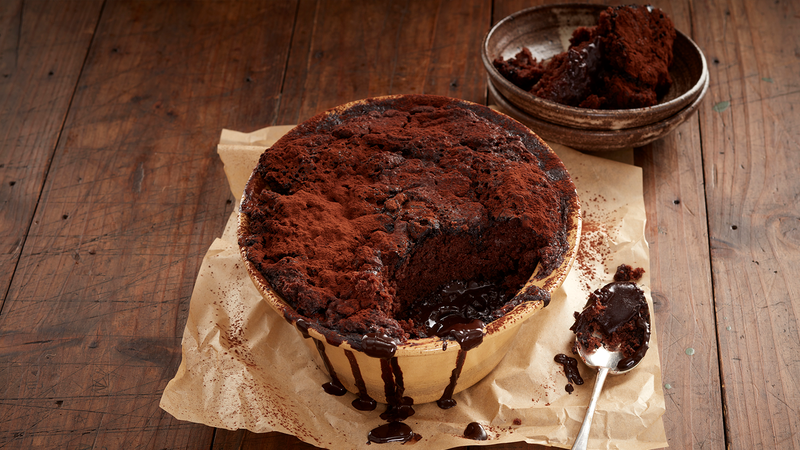 These self-saucing chocolate puddings are calling your name. Full of rich, indulgent flavours, this easy recipe can be whipped up in under an hour (most of which is spent baking in the oven!). 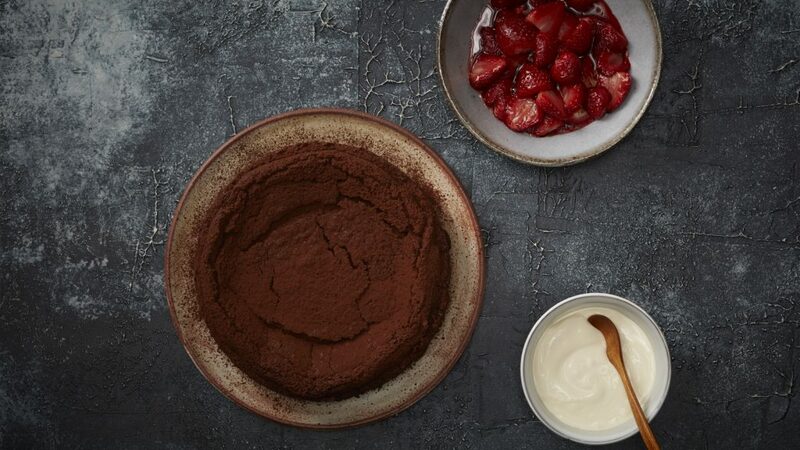 This is the perfect dessert recipe: decadent fudgy texture, sweet roasted strawberries and a hearty handful of cream. There’s enough love in this dish to suit your Valentine’s Day feast, but it’s sure to become a family classic down the line too. Got a crush with Valentine’s Day? 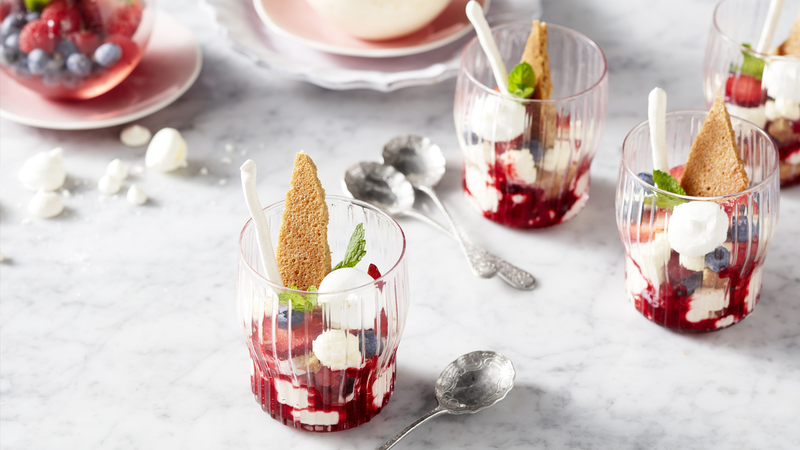 Celebrate the taste of summer with our take on the Eton mess. These individual desserts are kind of like a deconstructed pavlova, with layers of meringue, whipped cream and syrupy fruits. Best of all? They’re not so rich or heavy that they’ll send you straight to sleep. Why give a box of store-bought chocolates when you could go all out to show your love and make your own? This delicious chocolate dessert gift is packed with scrumptious cocoa delights, from chocolate bark to truffles and brownies. It’s the surprise of the season!